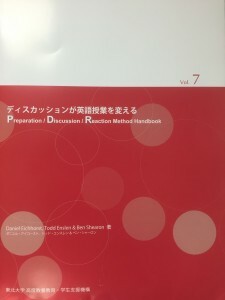 Almost two years after it was first published, the PDR Handbook is finally available online. PDR is a groundbreaking method for running 4-skills language classes for intermediate and above students. It can also be adapted for use with content classes. I have also used it successfully for teacher workshops. You can download a copy of the Handbook in PDF format from the PELLT website. I have just tried to download the above article but it wasn’t available. Any idea why? Sorry! Should be working now. Thanks for posting this! I would love to read it, but the link (on the PELLT website) doesn’t work.